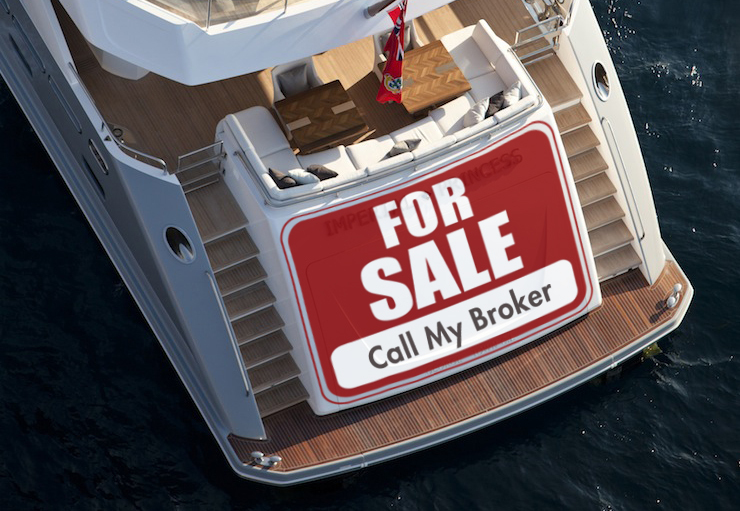 Should you use a yacht broker for your boat sale? What are the advantages? 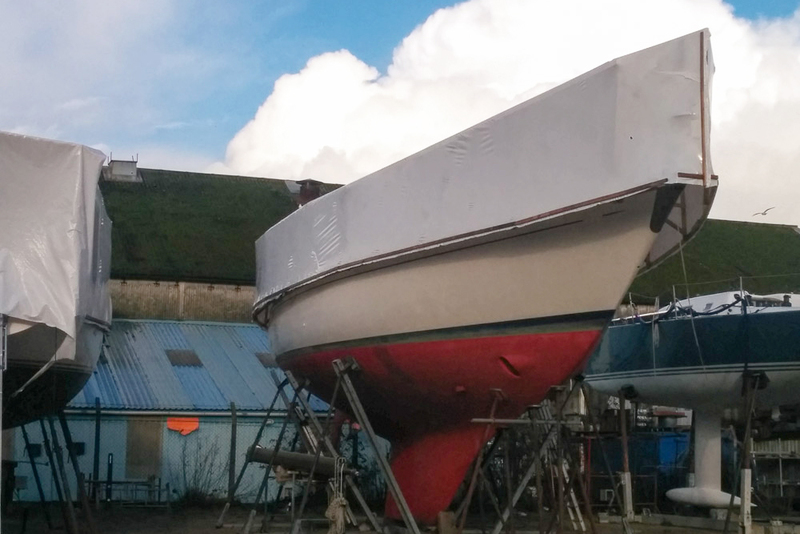 When the time comes to sell a boat, many choose to handle the sale themselves. Before going this route, make sure you are properly educated about the process and you have considered the other options available. A broker will take a commission for selling your boat, but they will have a wide number of resources at their disposal to make a sale more likely and they will take a lot of the hassle factor of selling out of the process. 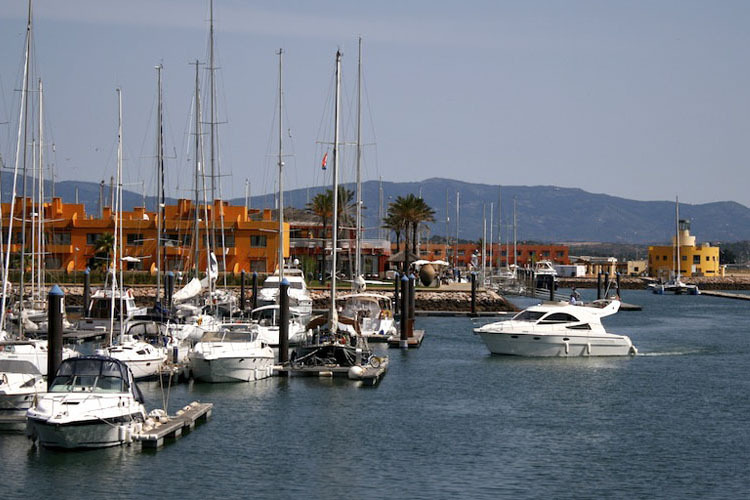 Yacht brokers operate very much like estate agents do with selling property. 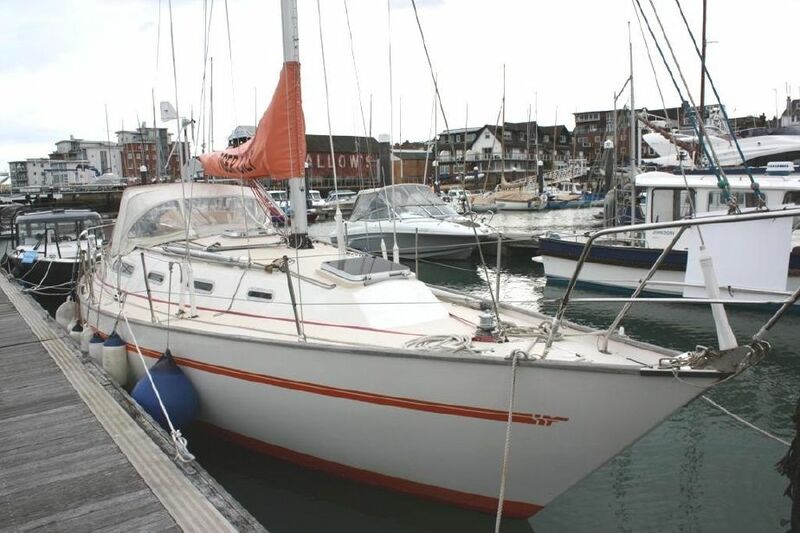 However, they usually are very aware that you may also purchase a boat from them, if not now, in the future, so you will find most are keen to build a long term relationship with you. From listing the first ad to closing the sale, a professional broker earns a commission in exchange for handling the details. 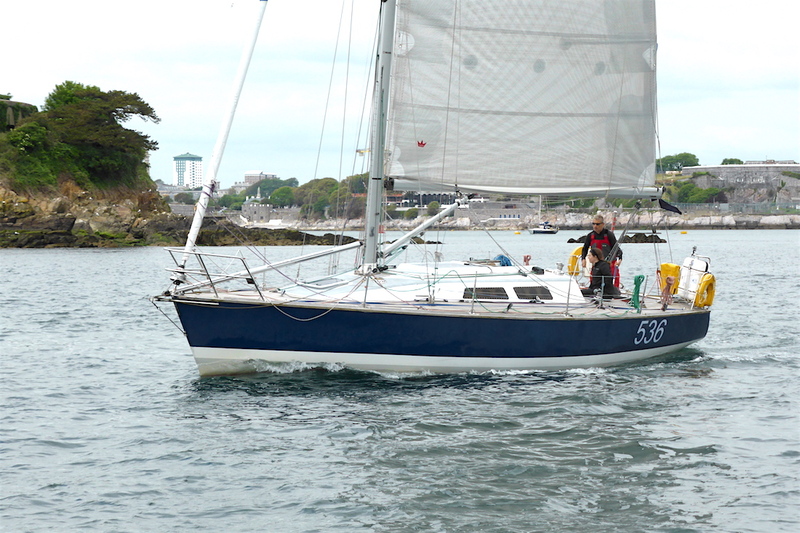 The right broker may be able to get you a better price, especially if he or she specialises in your type of boat. 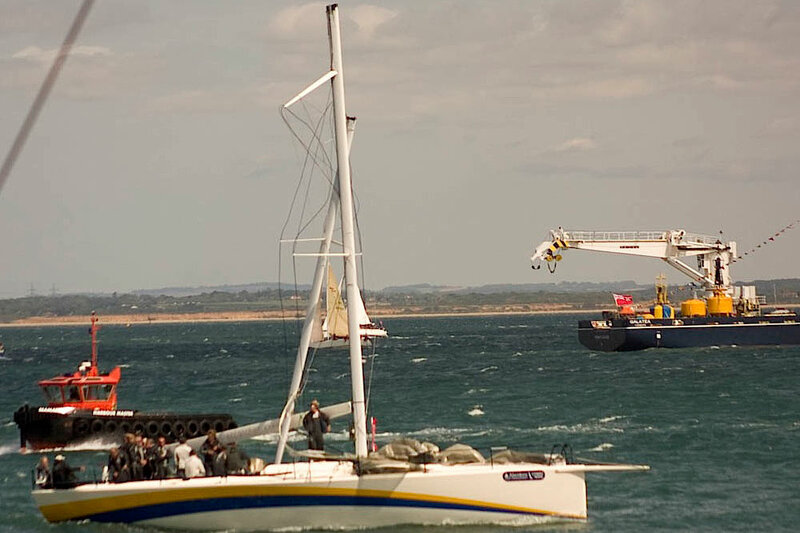 And your time and aggravation will certainly be reduced, since viewings, sea trials, and communication with other professionals (like surveyors) will all be handled by the broker. 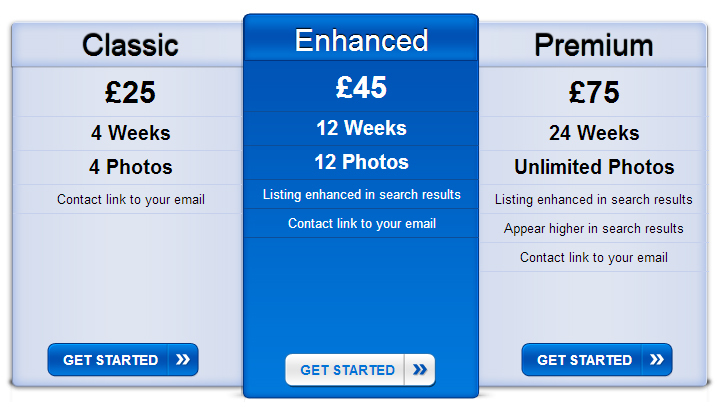 Commissions may be as much as 10 per cent; this can vary depending on your boat and your location. Small boats are less often sold by brokers, since they produce a small income fro the broker, but you will find some smaller brokers willing to take on smaller boats especially if they feel they can sell the craft easily. 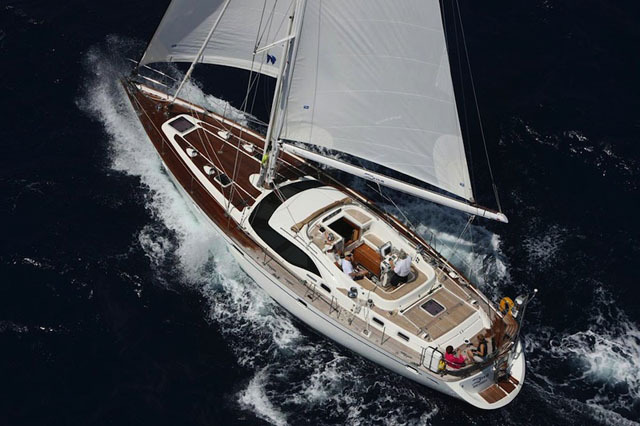 Large boats often involve complex negotiations (documentation, etc) that are simplified by yacht brokers. What will a broker do? Advertise your boat for sale. In many cases, they will also handle viewings. Sometimes they will offer storage, or reduced storage fees, while the boat is being sold. Find a broker in your area. Your local boat dealer, boatyard or marina may also be willing to help you sell your used boat. If the dealer’s location is more visible than your own yard, ask what it would cost to store your boat on the property with a prominent for-sale sign. Also ask if it’s possible to include your boat in the dealer’s advertising; you may be able to get a more visible (or more cost-effective) ad listing than you could get on your own. While not necessarily making money on the actual sale, a dealer will be trying to build a relationship with you, increasing the opportunity that you buy your next boat from the dealer who sold last boat. Whether dealing with brokers or dealers, make sure your arrangement is clear from the beginning and agreed in a written contract. A signed contract can reduce the chances of a misunderstanding. 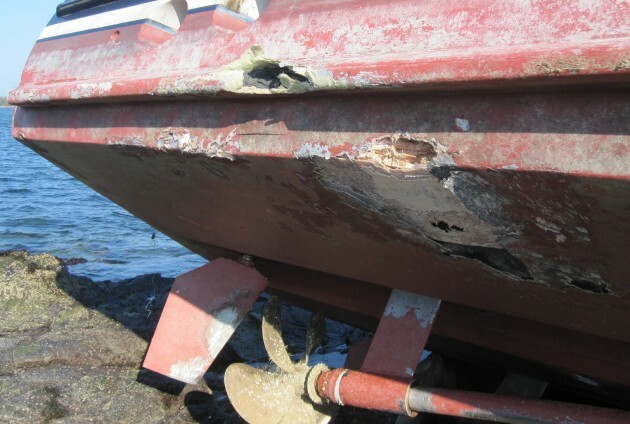 If you decide to sell your own boat, approach the entire sale in a professional manner. This guide is designed to help you achieve this.